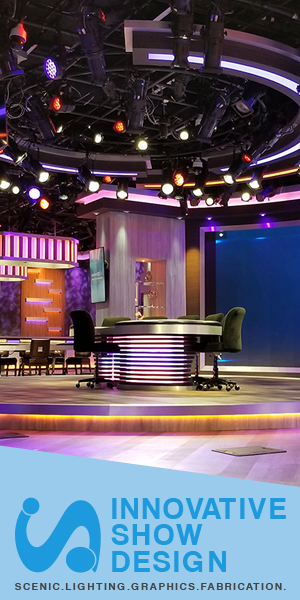 The deal follows NBC’s other announcement this week, which revealed the games will be live from South Korea, skipping the usual tape delay for overseas Olympics. Through this partnership, sales packages will include not only the Snap Ad slots that will run within Our Stories and Publisher Stories, but also opportunities to purchase national Geofilters and Lenses in the U.S.
During the 2016 Olympic Games, nearly 35 million Snapchatters consumed NBC’s Rio content, totaling over 230 million minutes of content views. 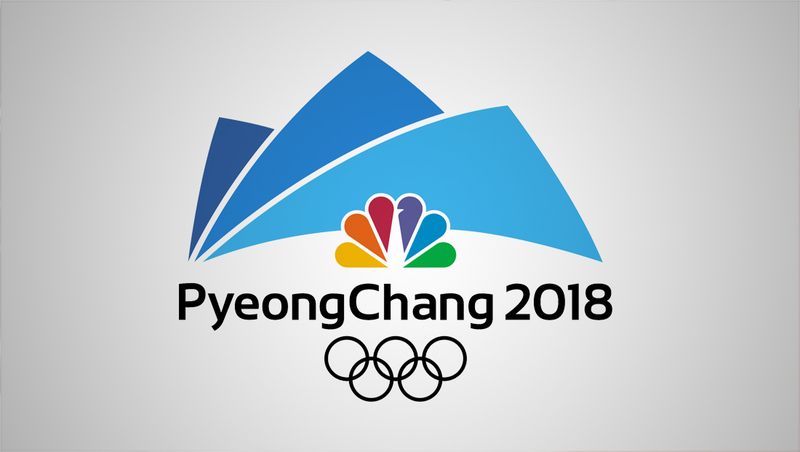 The NBC Olympics Winter Games Publisher Stories will include content that covers all aspects of the Games, co-produced by a dedicated BuzzFeed team on the ground in Pyeongchang.